Faceless in the dim light of a half moon, a man hurtles out of the shadows, claps a hand over Anthony Grey’s mouth and lifts him off the ground. A second man gags him and binds his wrists. These few seconds on a night in 1668 completely change the course of Anthony’s life. As a bondservant to a Boston tavern keeper Anthony has been keeping the accounts and entertaining the customers by doing sums in his head. 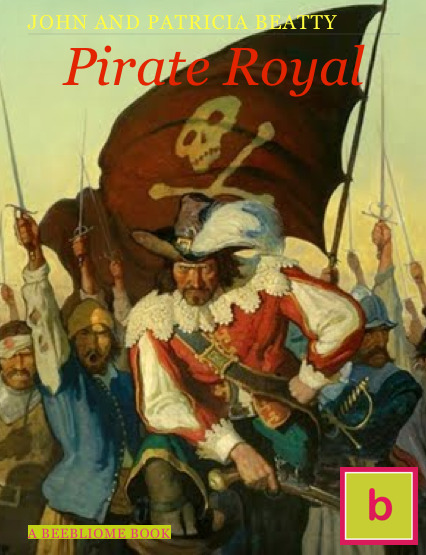 It is for this skill that he is kidnapped and carried off to Port Royal, Jamaica, where he is pressed in to service as clerk to the notorious buccaneer Henry Morgan. For ages 11 and older, or aspiring pirates of all ages!